One of the reasons he says, is that while PACS administrators started out by eliminating film, they quickly learned that the real benefit wasn’t so much the conversion to digital imaging as it was improvements in workflow. He says lessons learned in radiology with respect to interoperability, workflow optimization, etc can be leveraged and applied to enterprise imaging. Chang breaks down image acquisition into three models. The first is the modality model that every PACS administrator is most familiar with. These include radiology and cardiology imaging modalities that use DICOM and are based on scheduled events. The second model he calls the kiosk model that is used in ophthalmology, endoscopy, and dermatology. He calls them kiosk imaging, because images are typically acquired using a predictable fixed resource. These too are commonly scheduled, but DICOM is not always available. The most complex image acquisition model is mobile acquisition, where providers use their mobile phone or tablet to take a picture of a lesion on an ad hoc basis. Chang believes this type of image acquisition is challenging for several reasons. That leads to the second support beam of the framework that Chang calls “identifying the RIS equivalent.” Some organizations use their RIS, as they do at University of Chicago; others use formal alternatives, such as a Cardiology Information System or EMR. “The key point is you have to have an independent trusted entity to unambiguously associate the metadata for the patient with the image,” Chang says. “The RIS equivalent is reasonably straightforward to identify in the modality model because these studies are prescheduled events in some IT system that can be leveraged. You can also indentify an acceptable “RIS equivalent” in the kiosk model because those are also typically scheduled events in the EMR. The problem comes with the mobile acquisition model. He says this type of image acquisition needs to adopt the mobile banking model, where the user must use the bank’s app to take the picture of the check. It requires information about the check be entered before the picture is taken and uploaded to the system. At the University of Chicago Medicine he says they are working with vendors to develop such an app. On the units where there is wireless connectivity, the app is able to present a drop-down list of the patients on the ward, so that the image is easily associated with the patient’s metadata. The third tier of the framework is storing images. 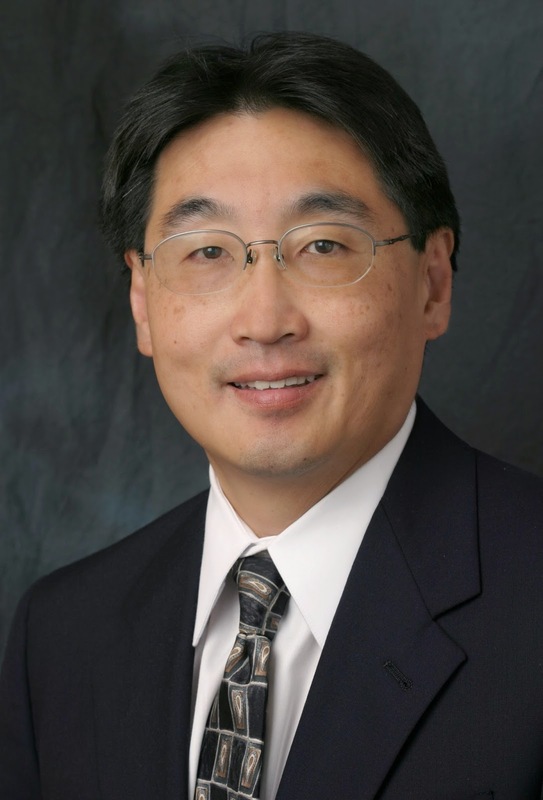 Chang dismisses terms such as “vendor neutral archive” as relatively unhelpful marketing hype; what is needed is an enterprise worthy archive, which can be either provided by an “archive neutral” PACS vendor, vendor neutral archive vendor, or some other vendor as long as it provides the needed enterprise-wide functionality. A particular challenge is the support of specialized workstations (cardiology, neurosurgery, etc.) that provide “appropriately idiosyncratic” functionality for specialists. These workstations frequently require their “mini-PACS archives” to function. The nightmare scenario, he says, is to have a proliferation of these mini-archives. He explains that each of the mini-archives can maintain a year or two of storage, but everything else goes to the enterprise archive. This has two advantages: you can support the fancy functionality of the cardiology workstation or the neurosurgery workstation, but you also have in the case where your enterprise archive goes down, you can still do your business because you have the local cache. The next consideration for an enterprise imaging system are the associated reports with the metadata. He says this is frequently ignored but it is essential to include in planning. He notes that in radiology, for example, the real end product is not just the image, it is the associated report. “My report, my interpretation, that's my value,” he says. While it is pretty straight forward in radiology to store and display the radiology report as a flat file, it is not so easy for specialties that require complex reports with wave-form data, or quantitative information that must also be stored and be displayed. The final piece of the framework, Dr. Chang says is the most important. He stresses that there needs to be an enterprise perspective and enterprise level resources to support it, and it needs to be coordinated, and managed on an enterprise level.